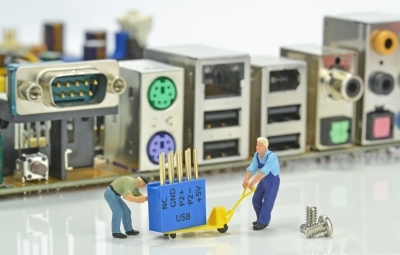 Running a data center means that you will need to maintain equipment. The only question is if you want to maintain it in a programmed way or in a reactive way. There are many direct and indirect costs associated with a run to failure approach which are provided in this quick read. An approach for developing a comprehensive maintenance solution, which is more than just buying software, is also discussed.